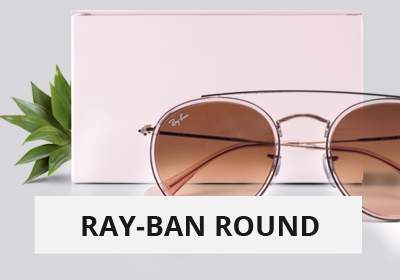 Still very inspired by the retro years, the new Ray-Ban collection is meant to be authentic and without any fuss with many unisex frames. 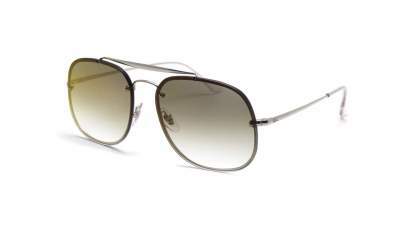 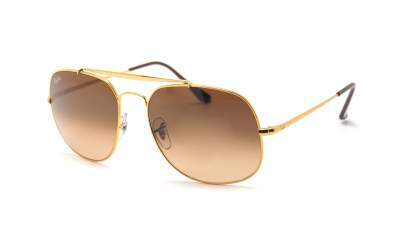 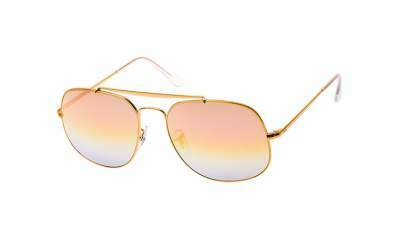 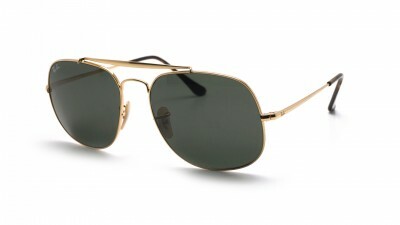 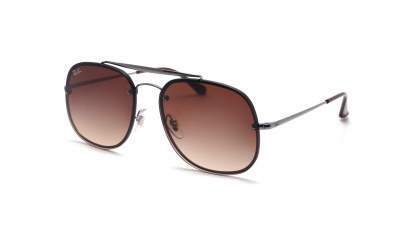 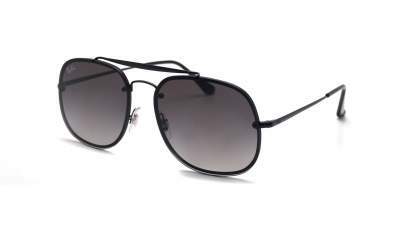 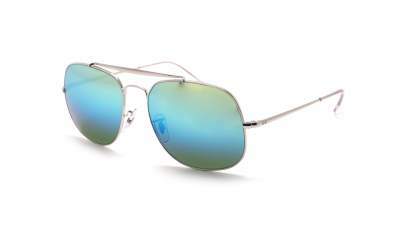 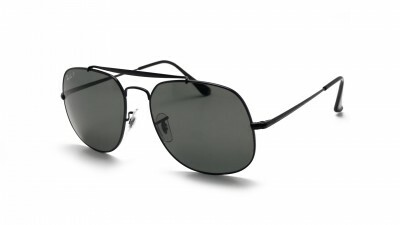 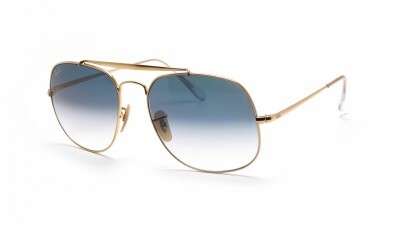 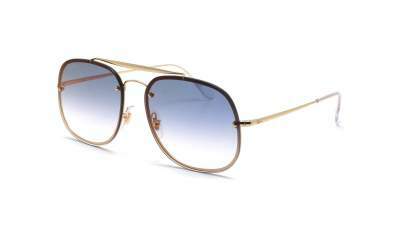 The Ray-Ban General is a tribute to General Douglas MacArthur. 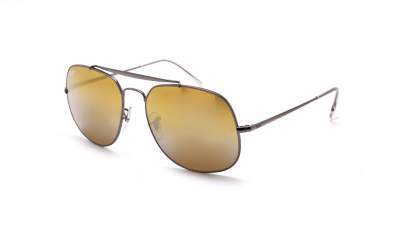 The design of this model reinterprets that of the iconic Aviator, but with more square glasses and a front bar that offer a strong and timeless look with perfect comfort. 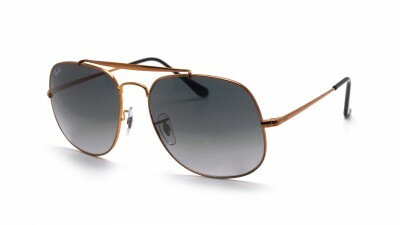 Two versions are available on our site: the General Classics, and the new Ray-Ban General Blaze. 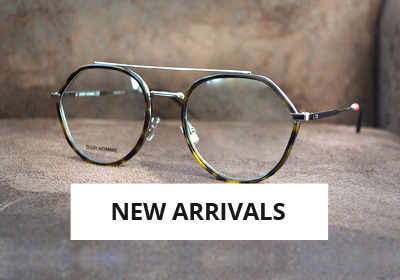 This 2018 novelty is distinguished by its Blaze flat lenses superimposed on the frame. 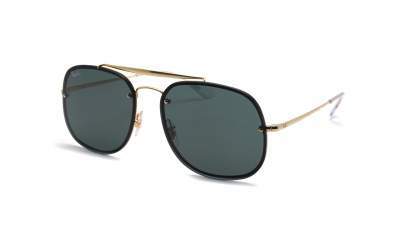 We find the same form of mount with the signature double flat deck of the model. 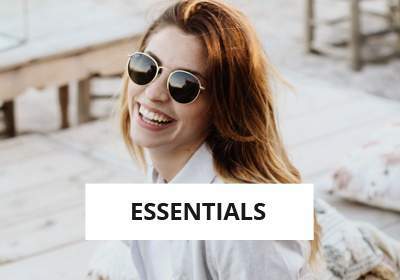 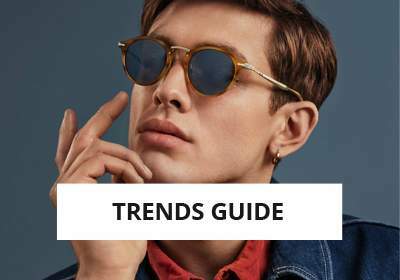 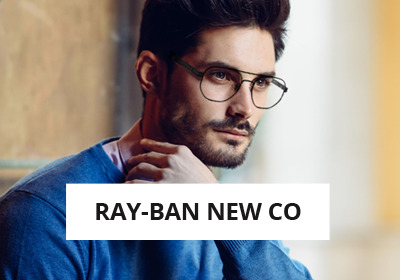 The Ray-Ban General eyewear collection is now larger than ever and seducing men and women who want to protect their eyes while affirming their look.